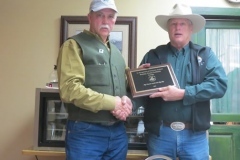 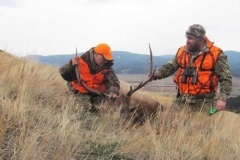 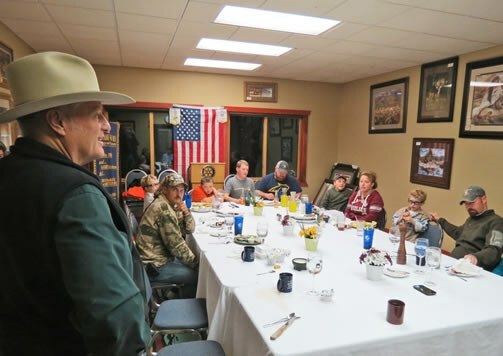 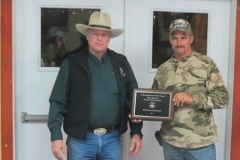 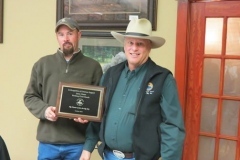 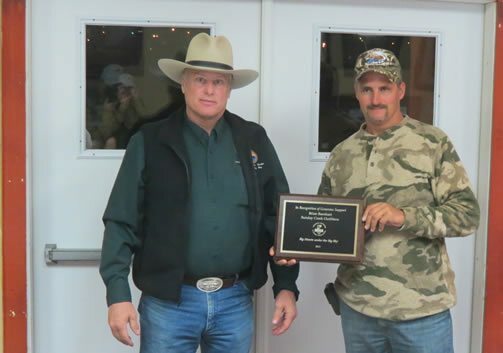 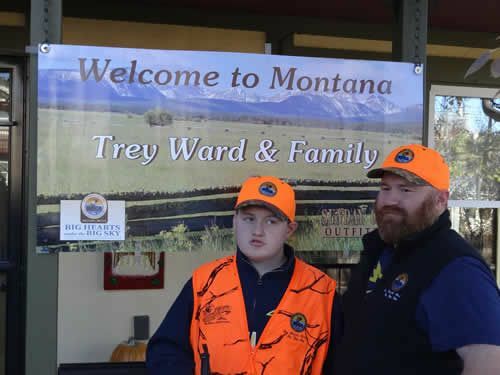 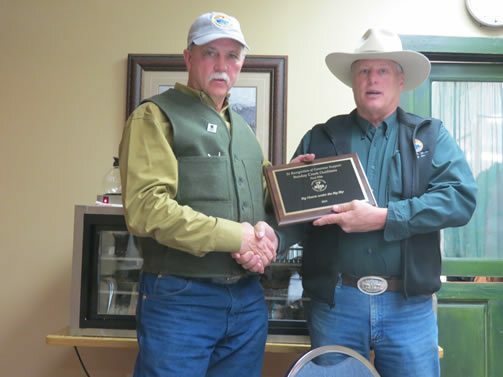 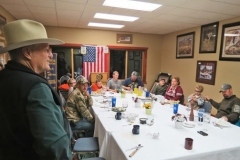 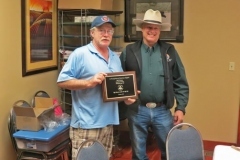 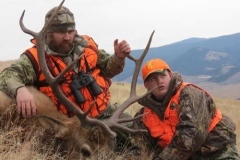 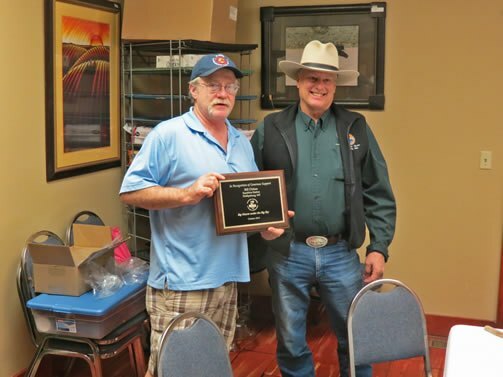 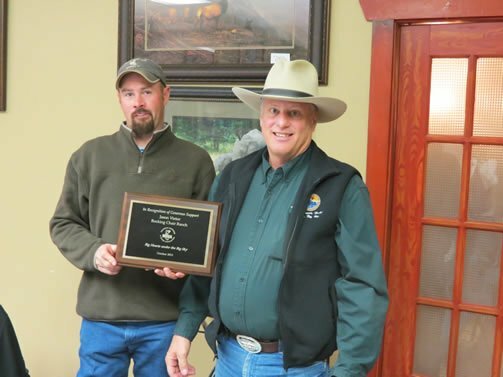 It was an honor and privilege to be chosen by the Montana Outfitters & Guides Association (MOGA) and its charitable partnership program; Big Hearts under the Big Sky to provide a guided hunt for 13 year-old Trey of Joliet, Montana. 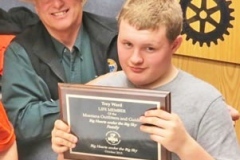 Trey is suffering from a medical condition which has robbed him of his mobility and sight. 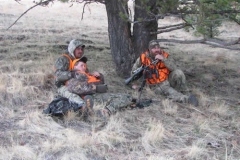 In spite of his challenges Trey is a very enthusiastic hunter. 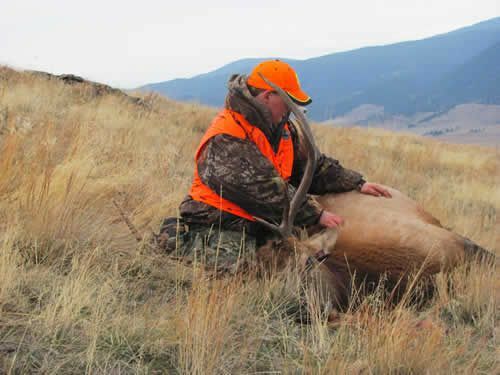 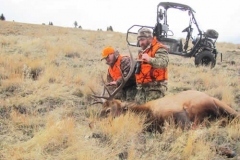 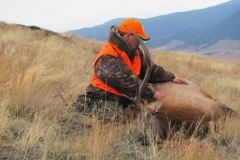 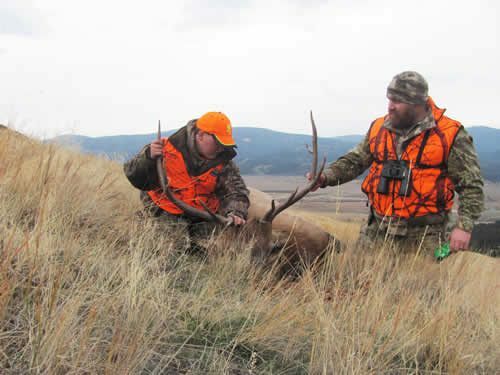 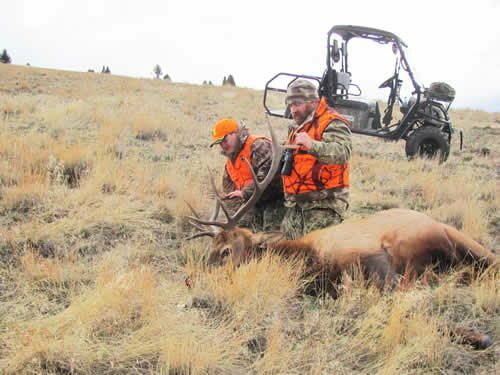 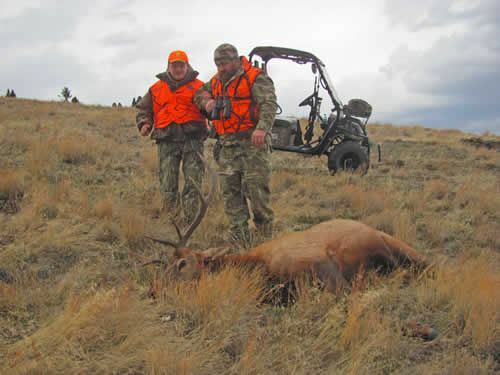 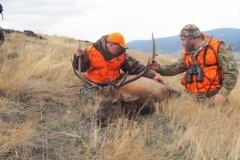 He has enjoyed days in the field with his family and has collected a few big game animals already, however, he had not ever taken an elk. 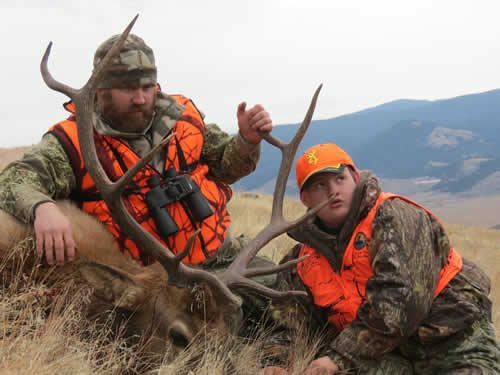 We were to learn just how determined and skilled a hunter he was. 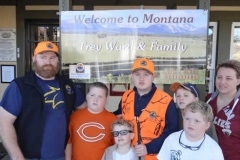 Trey hunts with a specialized rifle equipped with a unique trigger system allowing him to fire the rifle with the aid of his father, Hal. 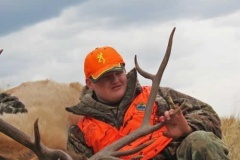 After a couple unsuccessful stalks Trey was able to connect on a great bull. 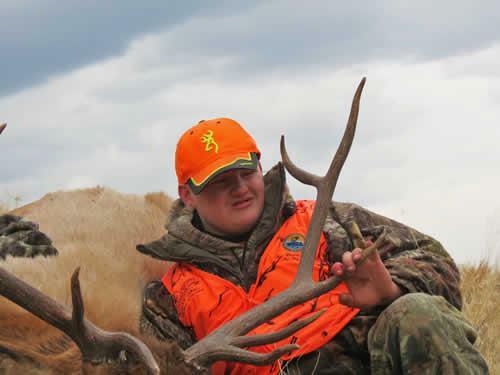 There hasn’t been anyone that I know that has gotten as excited as Trey did when he shot his bull. 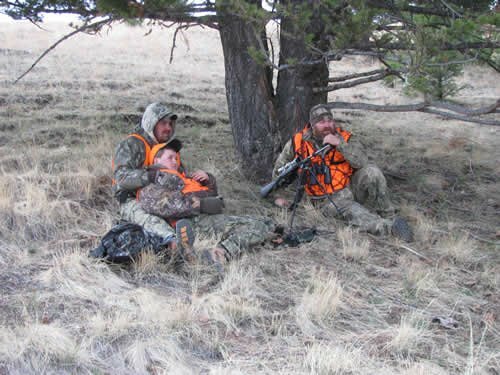 This hunt was the most fulfilling hunt that I have ever been involved in. 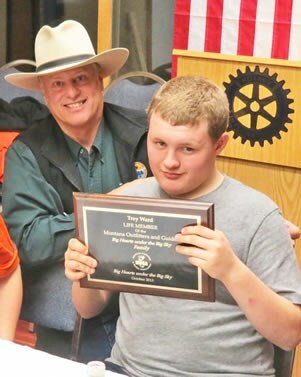 I thank the Good Lord for the opportunity and ability. 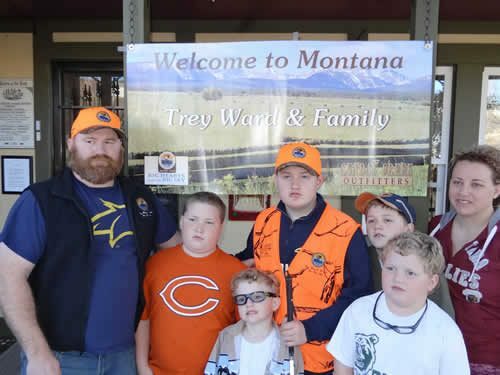 Big Hearts under the Big Sky is Montana’s premiere program dedicated to providing outfitted trips, at no cost, to kids with life threatening illnesses, women recovering from breast cancer and service men and women. 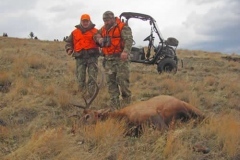 To accomplish the BHUBS Mission we partner with several outstanding charitable organizations including Catch – A – Dream Foundation, Wounded Warrior Project, Hunt of a Lifetime and Casting for Recovery. 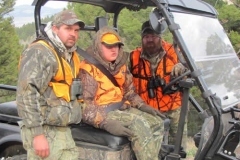 Hunters like Trey are cause for us all to stop and consider our blessings and to take notice just how much a person can do when they focus on their abilities and not the disabilities. 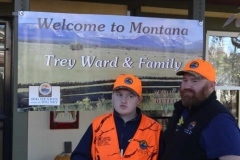 Trey is an inspiration to all hunters and particularly ones who have lost their sight. 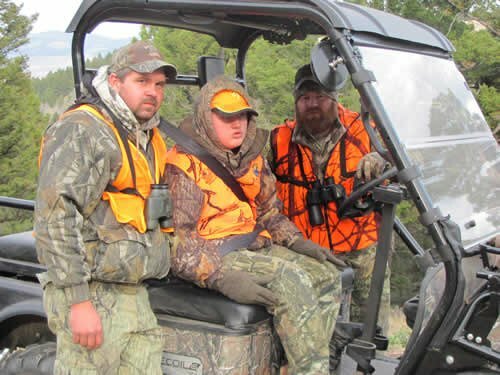 By working as a team with his father Hal, Trey and his Dad are proof positive that where there is a will there is a way!